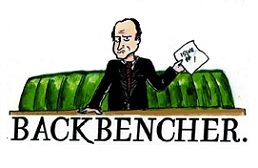 This week, the return of our elected parliamentarians to the Commons Chamber has been overshadowed by the comments and views of a certain Jacob Rees-Mogg MP. Hotly tipped (in some circles) as an outside favourite for the Conservative leadership, and hailed by the social media brigade as an unlikely online phenomenon, Rees-Mogg has found himself in the spotlight recently. It is then no surprise that he has wandered in and out of our national media outlets in recent weeks, muddling through interviews and TV appearances with the polite and endearing manner which has won him so many fans of late. Many of those supporters though, are now questioning the man they had come to revere. 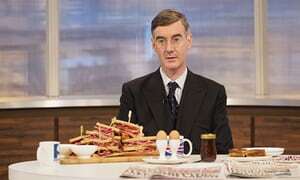 Rees-Mogg, interviewed on ITV’s Good Morning Britain earlier this week, came out in opposition to both abortion – in all circumstances – and homosexual marriage. 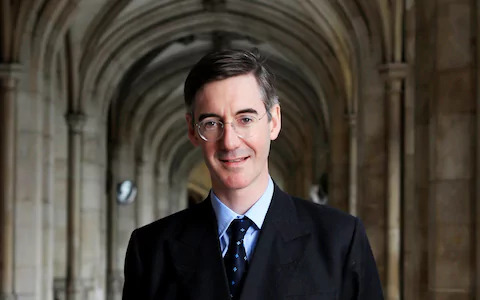 A firm adherent to the teachings of the Catholic Church, Rees-Mogg believes that life begins at conception, and that marriage is a holy sacrament of the Church, ordained by God and not man. As such it is not Parliament’s place to change the definition of marriage, nor promote abortion. Such conservative (with a little ‘c’) views have become a fading mindset in British politics, with the mainstream thought being that issues such as abortion have been decided long ago. Gay marriage too, is seen by many as a closed case, with the percentage of British citizens supporting the redefinition of marriage at its legal introduction at 60% in 2015, and continuing to rise since then. The BBC labelled Rees-Mogg as “the first British politician in decades to publically oppose abortion in all cases”. The Times printed a contentious cartoon of Jacob Rees-Mogg as the foetus “terminating his leadership chances”. Overall, media and public backlash has been harsh towards Rees-Mogg and his comments. His views have been criticised as outdated, cruel, and intolerant. What Rees-Mogg did though, was take the bold, and sadly in 21st Century British politics, uncommon, move of expressing how his personal faith informed his public duty. For a country built upon Christian foundations, and in recent decades opening itself up to a broad range of religious and cultural understandings, it is saddening to see how taboo religion has become for our politicians and leaders. Famously in 2003, then Prime Minister Tony Blair was interrupted by his director of strategy and communications, Alastair Campbell, as Blair tried to speak publically about his faith. Campbell uttered the words “we don’t do God”, and religion and politics were declared separate. Blair held his religious belief as distinct from his political ones, and this has become a growing trend in British politics. Rees-Mogg’s views come from a principled conviction in his religious belief. He opposes both abortion and homosexual marriage not because he wishes to inflict suffering on individuals, but because he believes that in both cases, there is a better option for the human beings involved. Regardless of whether or not one disagrees with his stance (and as we have seen, a great many people do disagree), the comments of figures such as Tory MP Margot James (labelling Rees-Mogg’s views as “utterly abhorrent”), are inexcusable. Rees-Mogg was not speaking out of a desire to cause pain and suffering, rather a belief in his convictions as genuinely being the best for human beings concerned. If one disagrees with his stance, then of course it is right to debate, to argue, to rally against it. But it is never right to angrily dismiss an opposing view outright purely because it jars so clearly with your own. For a society that preaches tolerance and liberality, we are remarkably illiberal towards minority opinions. As such, I commend Rees-Mogg for his stance. Focusing for a moment less on what he said, and more that he actually said it. He stood up, he declared his principled conviction, his personal faith and the moral compass that guides his politics. This act is commendable. He did it not maliciously, nor out of hatred or bigotry but out of principle. Former Lib-Dem Leader Tim Farron resigned shortly after the General Election this year because, he said, he could no longer marry his personal religious belief to his public political life. Although not perfect (and this from a Tory voter!) Farron is by all accounts a principled and good man. He is an able politician who performed his job as well as could be expected, during a difficult period for his party. He struggled, however, to do his job in a way that did not force him to compromise on his deep-seated personal beliefs. And it was after a compromise he felt it was wrong for him to make, that he stepped down from his leadership position. As he stepped down, he quoted the famous Isaac Watts hymn, “When I survey the wondrous Cross”, as he spoke of what it was that would convict him to stand down: “In the words of Isaac Watts it would have to be something ‘so amazing, so divine, (it) demands my heart, my life, my all”. Farron believes he has something far greater than any political office. 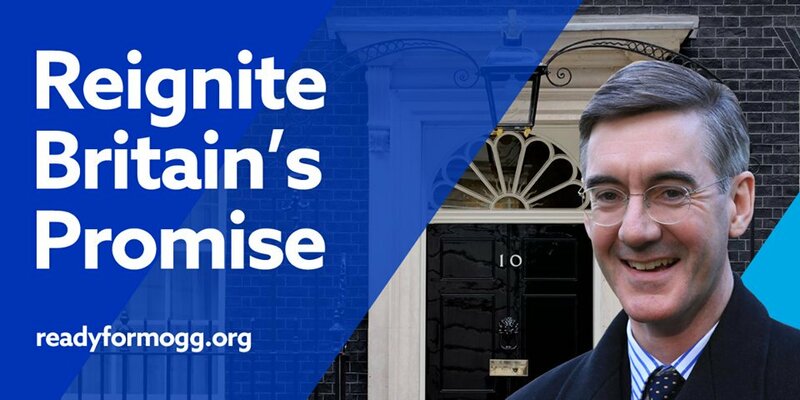 Rees-Mogg believes he has a faith far more important than his public perception, his approval ratings, or his leadership backing. It is time that we allowed principled men and women, of any faith or none, the freedom to serve this country politically from a position and opinion that does not force them to compromise their faith, or their politics. They will naturally jar with one another. They will naturally disagree. But that is politics! To shame those who disagree with you, to slander opposing views as outdated and bigoted purely because you differ in conviction, is wrong. A respect for the position, and faith, from which these views stem, would help both our politicians and our media a great deal. Let us be the tolerant and liberal country we claim to be, by tolerating the liberal, and the conservative. The opponents of Rees-Mogg may well be crying out “we don’t do God.” But for those that do, let’s respect their decision to do so, and the convictions they hold.